← Are You a Good Christian? That’s not from the Bible. That’s actually a quote from Mohandas Gandhi. Funny how conservative Christians treat the words of a Hindu as if they came straight from God. 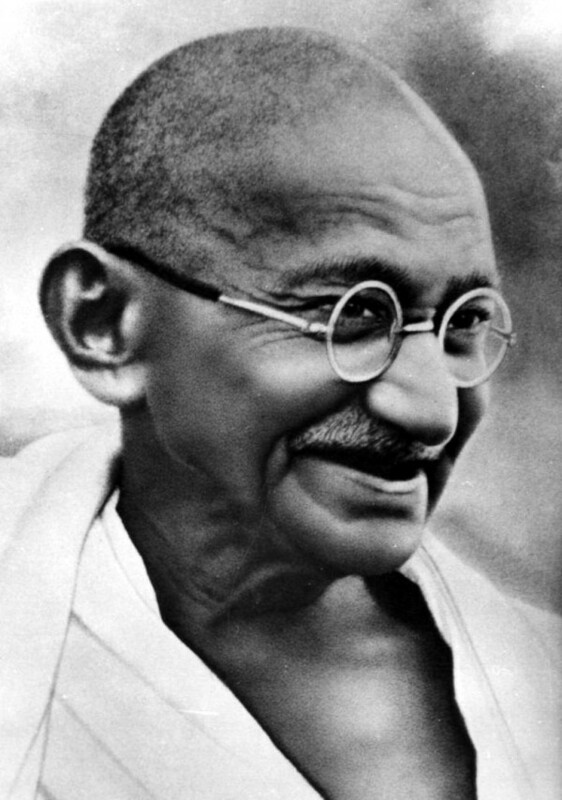 I like Gandhi, don’t get me wrong. He was a very wise and moral man. But, being human, sometimes he got things wrong. As Christians, we are not qualified to judge the sins of others. Judging (and repenting) our own sins should be a full-time occupation. By judging others, we are exalting ourselves in a superior position above them. That is only for God to do. So, love the sinner? Yes, definitely. “for we all have sinned and fallen short of the grace of God” [Romans 3:23]. Hate the sin? Not so much, unless it is your own and it encumbers you from loving God and/or your neighbor. This entry was posted in Bible and tagged Bible, Christians, God, Jesus, Love, Sin. Bookmark the permalink. We could never muster the strength to make lasting changes in our lives. That's why we must rely on God's strength to transform us. Kurtis Karr's Blog > Christianity > Bible > “Hate the Sin, Love the Sinner”?